Girl Scout Troop 2718 will be at a brewery today. 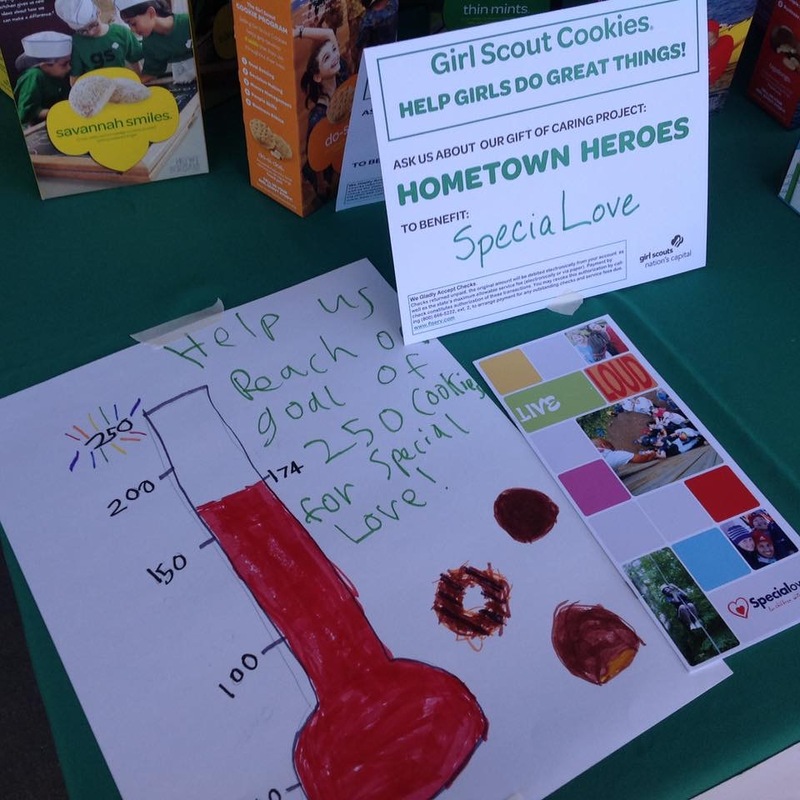 The girls of Troop 2718 are selling cookies to benefit the Girl Scouts of America and SpeciaLove, a charity dedicated to supporting families and children afflicted by pediatric cancer. “The fourth graders at Catoctin [Elementary School,] they’ve really been affected by the young boy that died of brain cancer recently [Mathias Gioradano],” said Nensi Fiorenini, mother of three scouts. The girls have made it their mission to sell 250 boxes of cookies for SpeciaLove, and are already more than halfway there. But standing at a table outside a grocery store selling cookies isn’t much fun, especially for parents. That’s why Nensi thought of Vanish, the tasting room at Jonathan Staples’ Black Hops Farm in Lucketts. But when she mentioned the idea of setting up a table outside to Staples, he took it and ran with it. “I was selfishly just thinking that I wanted to have a cookie booth in a location where I felt like I would enjoy hanging out for a few hours, and he kind of immediately jumped on it and said, ‘wait a minute… we could do this cookie pairing,’” Fiorenini said. The girls came out on a Friday to tour the brewery, and there they met assistant brewer Brian Smith. “Brian sat down with them and worked through the beers and cookies, and he came up with a group of parings, and explained it to the girls, because they couldn’t taste it, obviously,” Staples said. 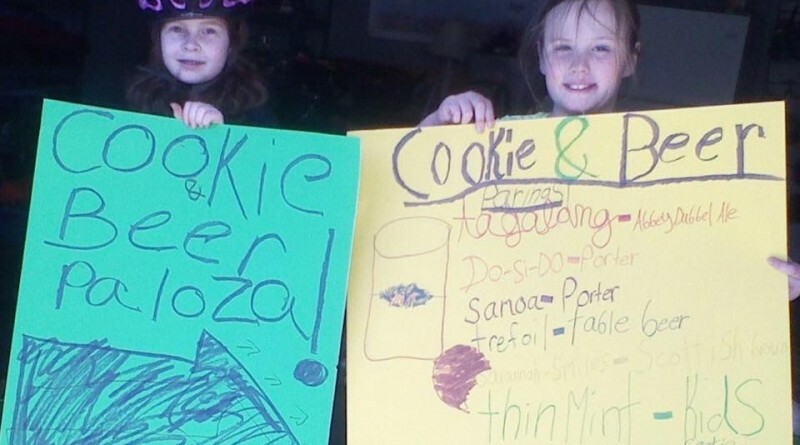 So from noon to 4 p.m., the Girl Scouts will be at Vanish with cookies and signs explaining beer pairings for each type. “The idea, really, is to sell some cookies, generate some donations for SpeciaLove, and have a good time,” Fiorenini said.